By building their own Disaster Recovery solutions often reach for solutions based on data replication between storage arrays. 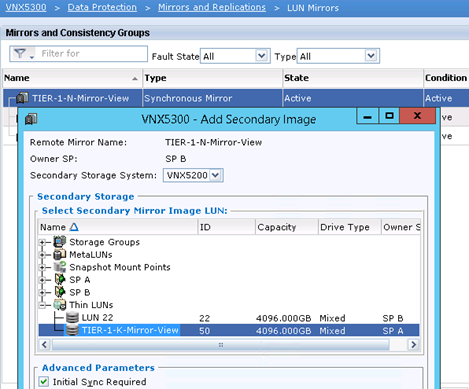 One such solution (let us add that the cheapest) is EMC MirrorView. 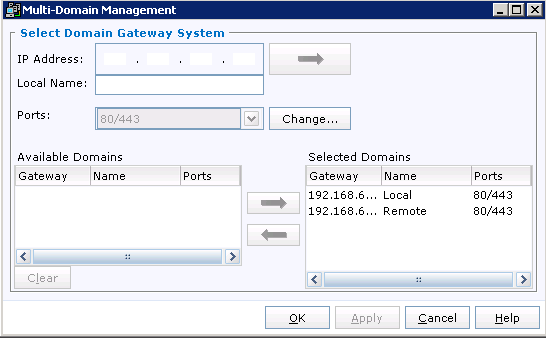 It is a very simple and easy to set up service fully cooperating with VMware Site Recovery Manager (SRM). 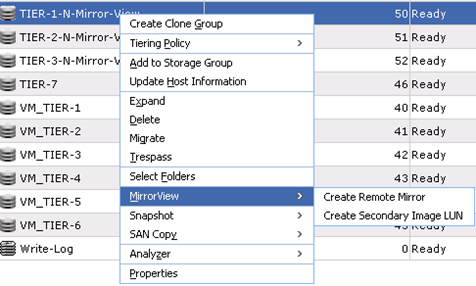 LUN replication can be done synchronously or asynchronously, in the framework of assimilation theory and terminology refer you to the StorageFreak blog where colleague Tomek exactly everything described. 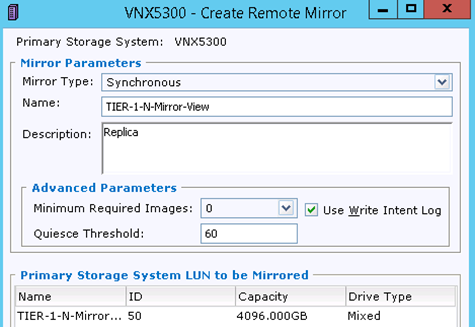 We will focus on MirrorView configuration directly on the VNX arrays, in my case are VNX 5200 and VNX 5300. Next, if you have not already have, we will create LUN for “write intent logs’. 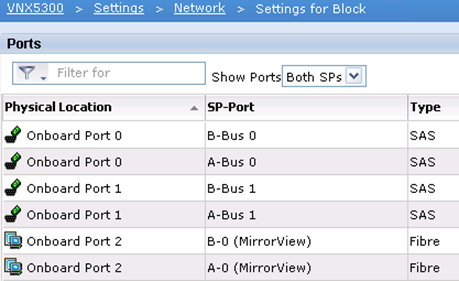 This log will help in reversing the array of problems that might occur during replication (something like transaction log). 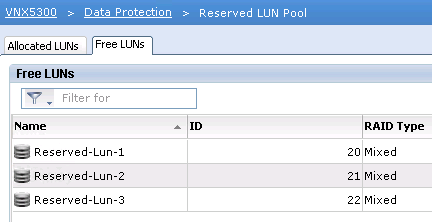 Sam LUN does not have to be big, the minimum requirement is 2GB, but we can not create it as part of Pool, this must be a RAID group. Additionally, these logs must be two, one for each SP. Under Storage-> Storage Configurations-> RAID Groups create two new groups and create new LUN. Before all my best compliments to your articles because their are really clear! 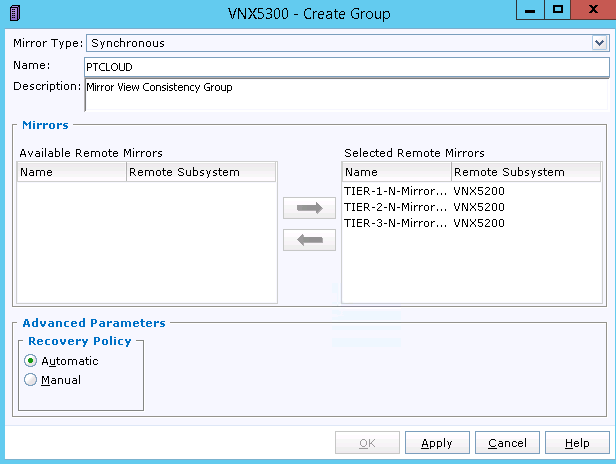 I just read the vvnx article and I would know if is possibile to do the same with vvnx that is replication between primary and secondary over wan combined to site recovery manager. thanks for the quick and kind reply. Ok, I’ll wait your check (and I thank you for that) but…if I have correctly understood, your doubt is that there isn’t SRA adapter for vVnx. Is that correct ? could you briefly explain what kind of physical equipment is usually used (in enterprise environment) to replicate storage between sites? a) About the layer2, is the fiber the only option? b) Is there some kind of switch or special device in place of the question mark? Could you just mention some alternatives? 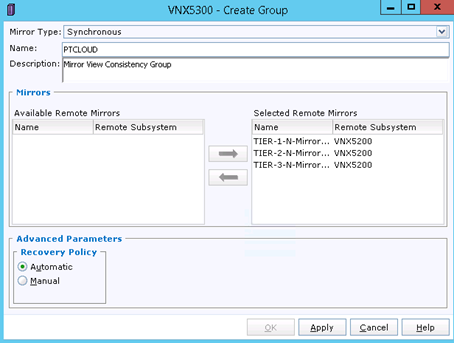 Exactly, no SRA adapter for vVNX (but vVNX is virtualized VNXe). Thanks again for kind and excellent reply! 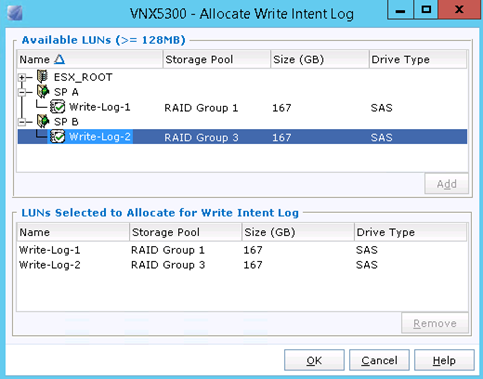 You have written that the LUN for write intent log should have at least 128GB. Correct me if I am wrong but the size shouldn’t be 128MB? Hmm, 128mb is the minimum size with older levels of flare and for CX. 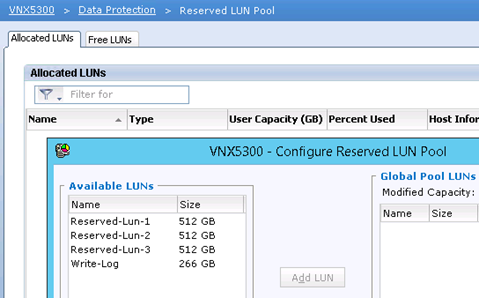 Recommended size for VNX is 2GB, but there is really no restrictions in this matter. Do you have any viable source to confirm the information that the recommended size for VNX is 2GB ( question: the 2GB refers to one SP or 1GB per one SP?). Generally the size of the log does not affect performance, also WIL is not required for asynchronous copy. 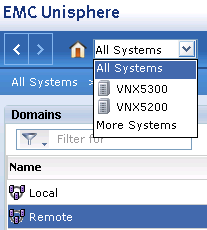 I was recently training with VNX, and there I learned interesting things. 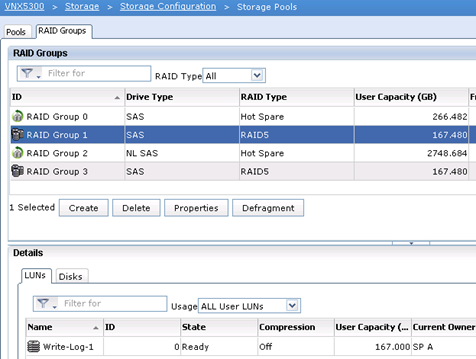 Creating WIL on raid group is not necessary, the log will automatically create in the RAM os SP. This log is a bit map, one bit to one block. Therefore 128mb means to map multiple terabytes, it means that if someone assumes WIL on raid group a 128mb should be entirely sufficient. You are right. 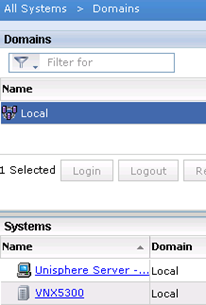 The WIL is not necessary, but the best practises of mirrorview configuration are recommended to implement WIL. It is the next level of security in the case of SP failure. The log which resides in the RAM of SPs calls the fracture log and based on WIL can be reconstructed after an outage. The log is a bitmap, that represents areas in the primary image which called extents. It is the same logical notion that is used in database technology. An extent is a specific number of contiguous data blocks. I have allocated 128MB on the raid group, and it’s still working :) Thanks Piotr. Is SRM adapter (SRA) for mirrorview (pref. 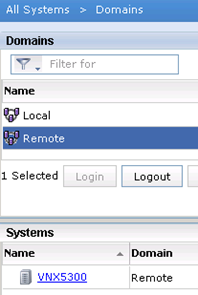 async) supported when replication is done over IP? I found that only FC was “certified” but I need confirmation. Thanks for this post. I have to configure mirrorview for VNX5200 and VNX5100, and it is my first time. Is the same procedure? The master will be the 5200. 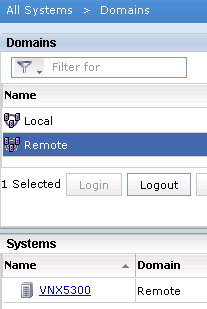 Of course, the configuration is exactly the same.